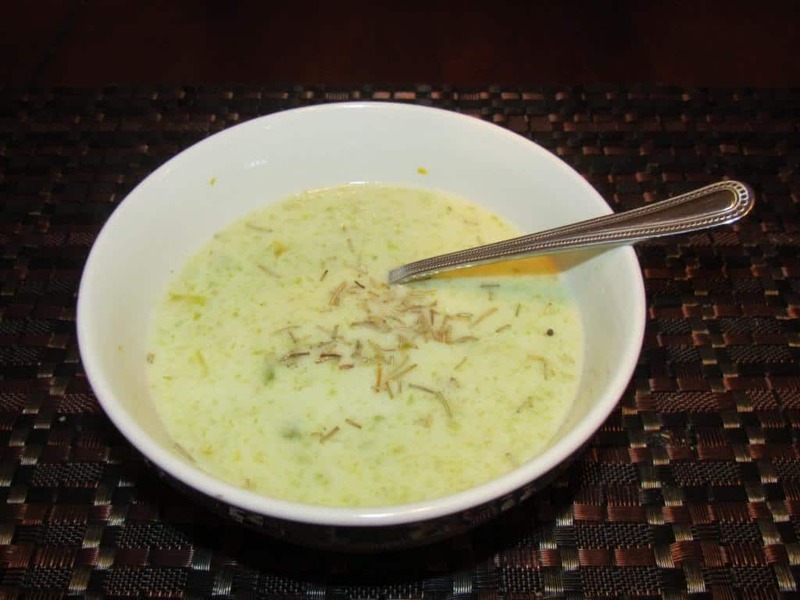 Celery cream soup is a great addition to your table every day of the week. This healthy recipe will go well with nearly any main dish that you serve. The taste is very mild, requires only a few ingredients, and takes less than 30 minutes to make. The vegetable celery is a powerhouse of health benefits. 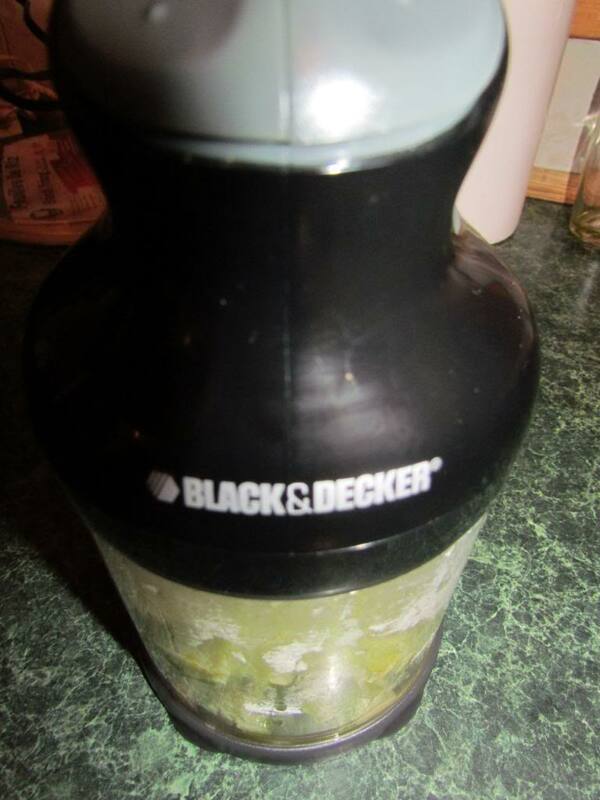 Those that consume celery on a regular basis will have lower blood pressure and reduced cholesterol. It is a natural anti-inflammatory and has been show to improve your immune system. It is also an excellent antiseptic, which makes it the food of choice for those who suffer from kidney problems, bladder disorders, and aids in preventing urinary tract infections in women. Researchers say that it prevents cancer, reduces the severity of asthma, improves cardiovascular health, and relieves migraines. It has also been shown through numerous studies that celery naturally calms the nerves. So if you suffer from a panic or anxiety disorder or if you happen to be under a lot of stress, you will definitely want to stock up on this crunchy, green vegetable. Now that you know just how amazing celery is and why you should add this vegetable to your dishes, let’s get started on this delicious, quick, and easy healthy recipe! This recipe was provided by my mother! 2. 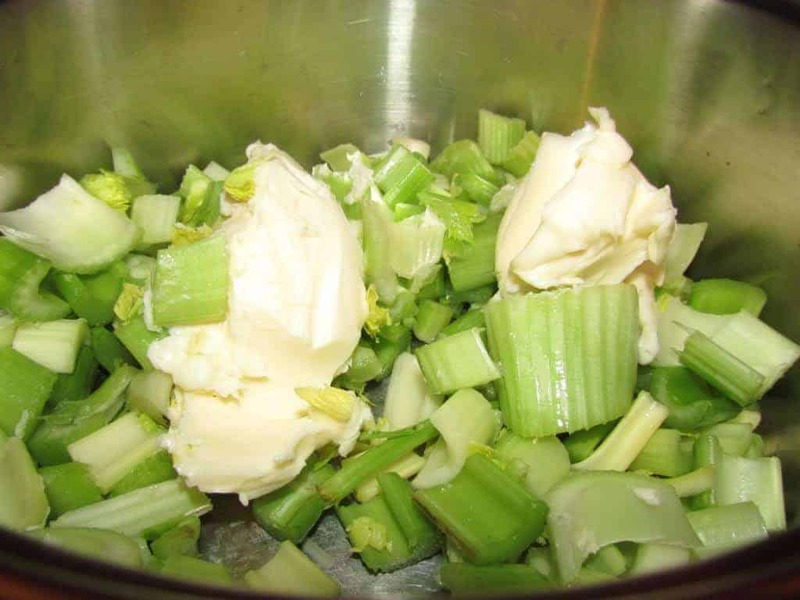 In a pot, mix margarine (or butter) and celery. 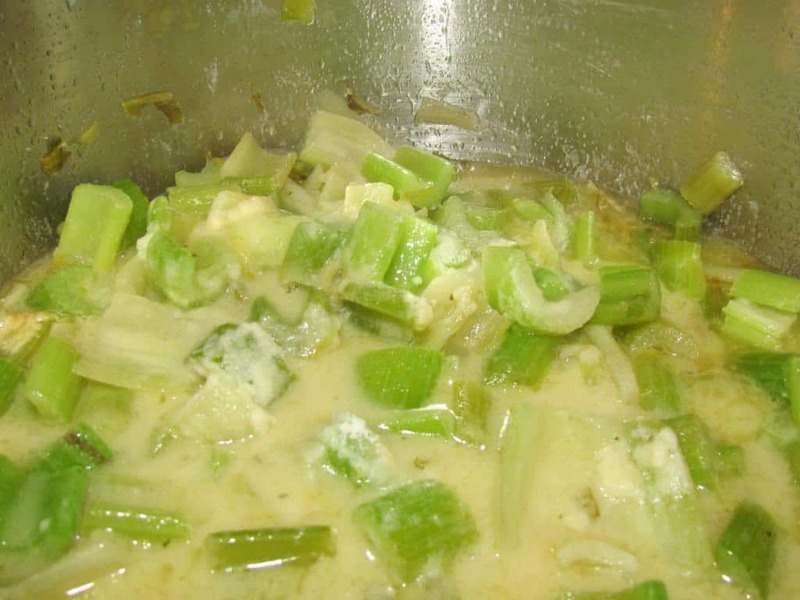 Heat until margarine is melted and the celery is completely cooked, around 15 minutes. 3. Add 1 cup of chicken broth. Add flour slowly and stir until it boils. 5. Add milk and the rest of the chicken broth. Then use a dash of salt and pepper for taste. This healthy recipe serves 4 and has a mild taste, which is why it goes with everything else you may be serving. If you are looking to mix it up a bit, you could add finely shredded carrots, cooked cauliflower or small broccoli florets. If you have children that are picky eaters, consider adding some shredded cheddar cheese on top. A healthy recipe that will please nearly everyone, this dish is also perfect for those that are watching their weight. Your soup looks so delicious! Thank you! It’s so easy and is perfect for those chilly evenings! This sounds delicious and easy enough for me to actually make! That looks so delicious! I love making cream soups.. those canned ones taste so awful. I agree, there is nothing like homemade! This is a great idea. We make our own cream soups all the time. I would love to try some of your recipes! I love celery but have never had celery soup! I think I have some in the fridge right now so I’m going to have to try this out! Have you tried the celery soup yet? I think it is just delicious! This sounds really good right now. I could go for some nice hot soup. It’s perfect for these cold winter nights!